For most homeowners, the kitchen is one of the most important rooms in the home, and the center of a great deal of family activity. With so much use, it does not take long for many kitchens to begin to show their age. 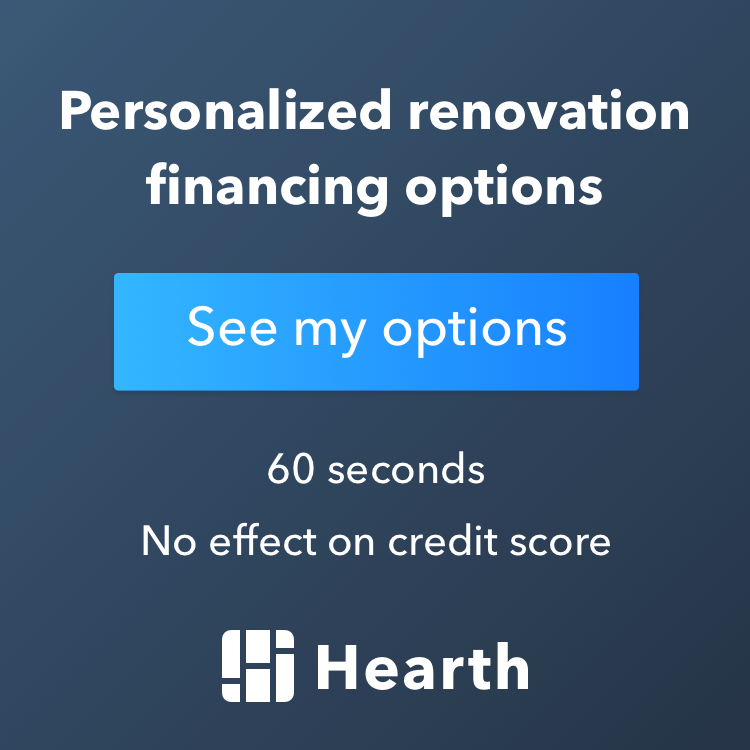 No matter what your circumstances or budget, chances are good that you home could benefit from a makeover, and the good news is that remodeling the kitchen is one of those rare home improvements that can substantially increase the resale value of the home. Whether your goal is to enhance the value of your home or simply to increase your family’s enjoyment of the home, remodeling the kitchen can be a great project. Of course remodeling the kitchen should not be done lightly, and such a project can be very time consuming and costly. It is important to carefully plan for this improvement, and to take a step by step approach to the project. The first thing those would be kitchen remodeling experts need to do is choose and concentrate on a theme for the kitchen. While you may well have a picture in your mind of what your dream kitchen will look like, it is still helpful to sketch it all out on a piece of paper, or even on the computer. Seeing the finished project in this way will help you focus on the goal as you get started. Deciding on a theme is not always easy, of course, and it is important to choose your theme carefully, and to consider your lifestyle and that of your family when making the choice. Some homeowners will opt for the ultra modern look, with stainless steel appliances and countertops, while others will look to the durability of granite countertops and solid wood cabinets. Still others may prefer the homey look and feel of butcher block cabinets and countertops. The key is to think about how you use your kitchen, and plan your choices appropriately. It will also be helpful to consider the space you have to work with as you plan your kitchen remodeling project. If space is tight there are ways to make the most of the space you have available, including wall mount shelving and racks to hold pots and pans, thereby freeing up much needed counter and cabinet space. Replacing existing cabinets with larger ones can also solve storage problems and provide a less cluttered and more attractive environment. Adding a kitchen island can also provide extra counter space and enhance the enjoyment of your kitchen. A kitchen island can create a great place for the family to enjoy a quick snack or meal, as well as providing additional space for all those necessities. If you decide to install such an island, however, be sure that it integrates well into the surrounding room, and be sure to choose your colors, materials and designs appropriately. The right appliances are, of course, another important part of a successful kitchen remodeling project. Many homeowners choose to replace those worn out or out of date appliances with newer and more modern ones, and remodeling time can be a great time to make those changes. It is important to look at the colors and materials of the appliances you are considering, and to ensure that they will look appropriate with the rest of the kitchen. There is no doubt that remodeling the kitchen can be a major undertaking, and it is important to go into the project well prepared and well informed. One of the keys to a successful kitchen remodeling project is to do plenty of research before you get started. This careful shopping around will help you get the most for your money, and help you create a beautiful kitchen even on a tight budget.